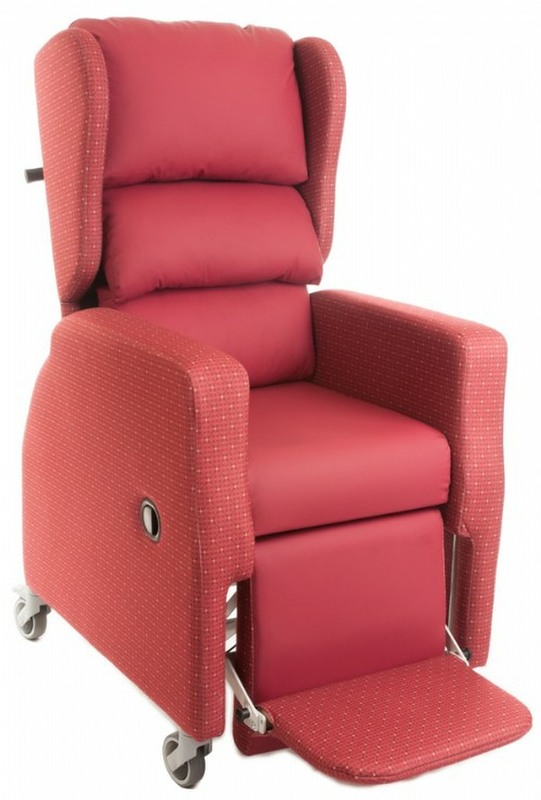 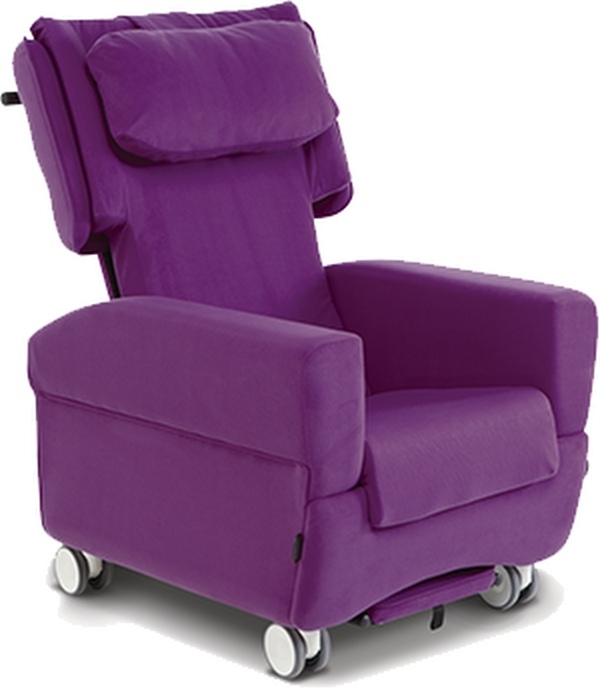 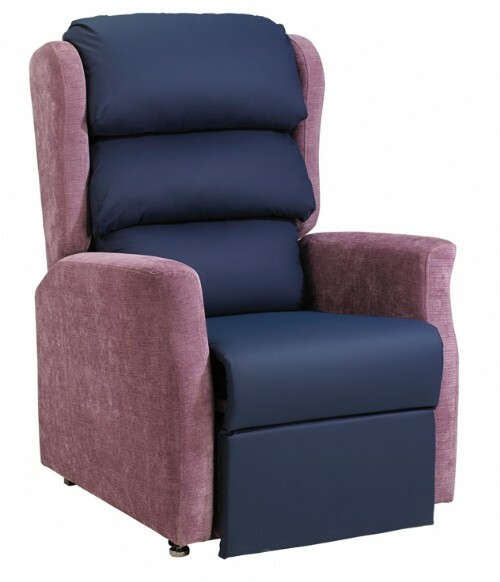 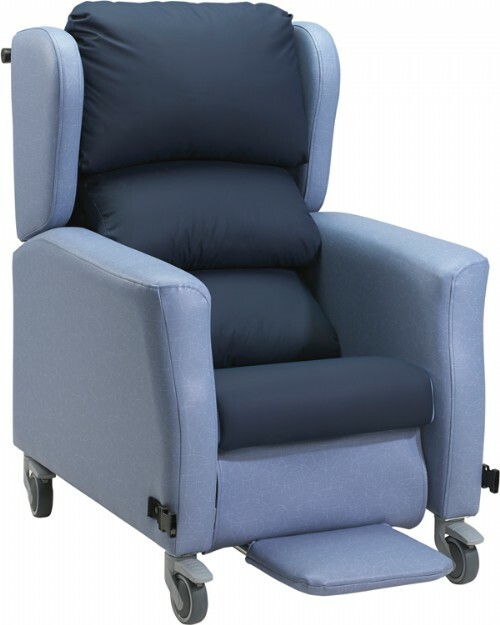 Whether you are furnishing a new care home, completing a refurbishment or looking for ways to meet the individual care needs of one of your residents Midshires can help with our range of specialist seating solutions.We can help you consider the specific and dynamic needs of your residents and tailor furniture to meet individual need. 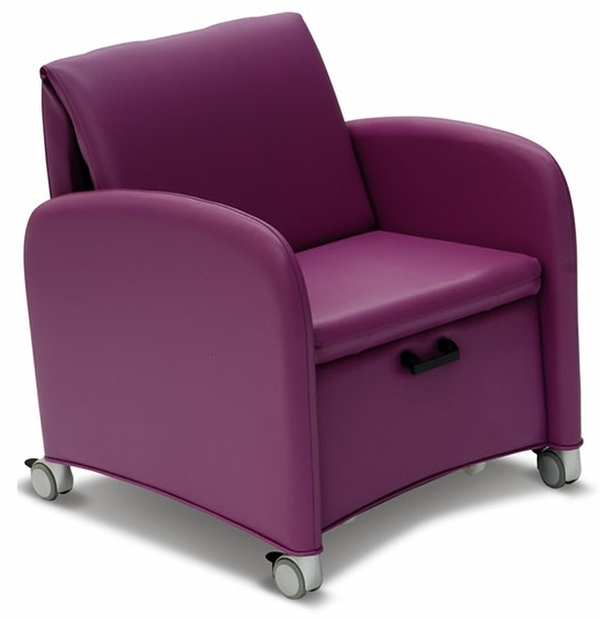 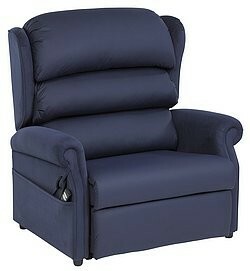 There is our multi range that adapts for different users, with interchangeable chair back and seat cushions. 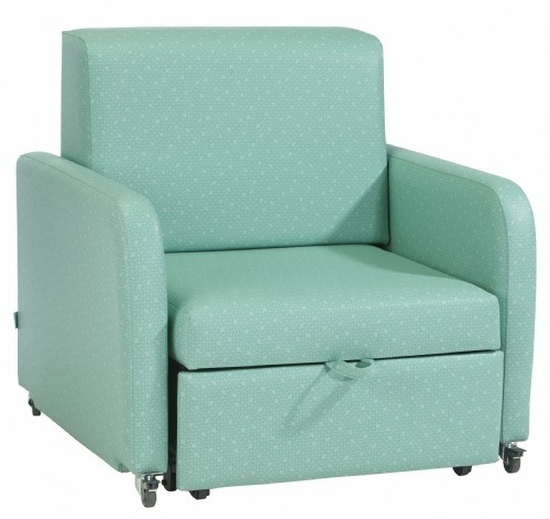 With a range of styles and fabrics these options can be blended into any existing décor or interior design.